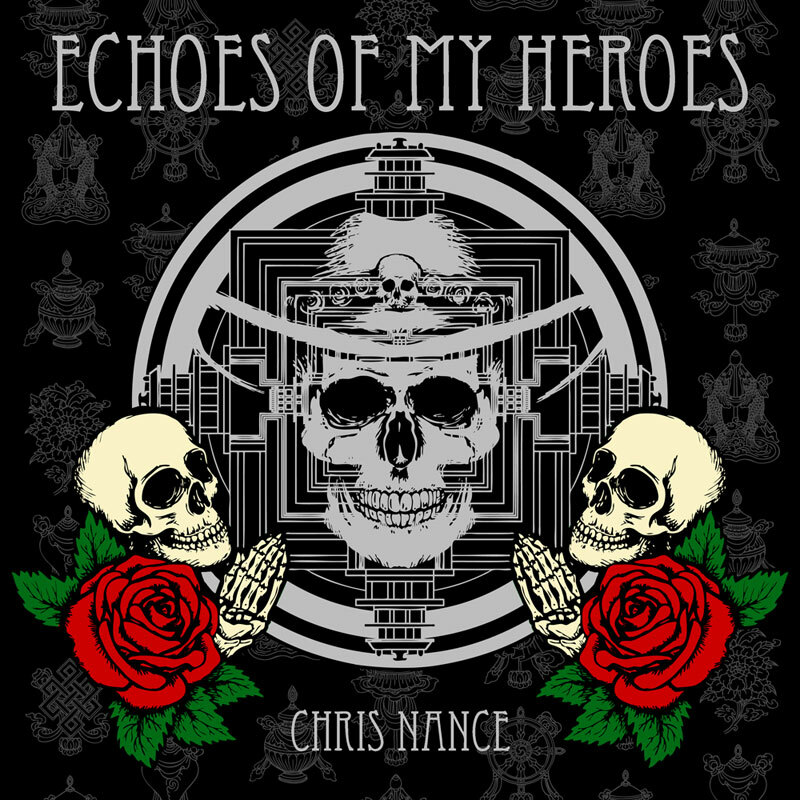 Chris Nance is a singer and songwriter who lives deep in the Trinity Mountains of Northern California. He grew up in a small southern town about an hour south of Nashville. Coming from a musical family, no doubt the passion fell on him as well. His Dad worked on the railroad and loved great music including everything from old country to Motown. This seems to heavily influence Chris’s sound almost as much as a youth filled with fishing barefoot in nearby creeks, and exploring the surrounding forest with his Grandad’s shotgun. In a way he saw the end of the 50s drinking bottled Coke, eating Lance crackers, and hearing the lies from the old men at the Barber Shop on Main Street. His Dad’s friends, mostly old railroad men, remind him of his musical heroes, the greatest Country legends of all time. 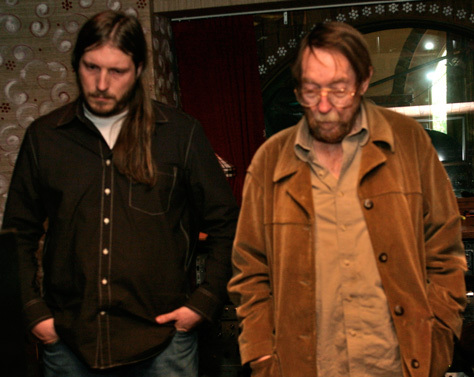 His sound, soul, and writing, are heavily influenced and inspired by The Highwaymen. He strives to have that level of depth and quality in his recordings but admits it’s a high bar he will most likely never reach. He is the kind of guy who wears his heart on his sleeve and is inspired by his musical heroes. Frankly he does not care if you like his music or not. He may have got that from working with Bob Johnston, who influenced Dylan in a similar way. The poem laid down by Johnston on Chris’s album Echoes of My Heroes raps about Cash going from hell to hem.